Sloping eaves add cozy, architectural charm to this 3rd floor room. 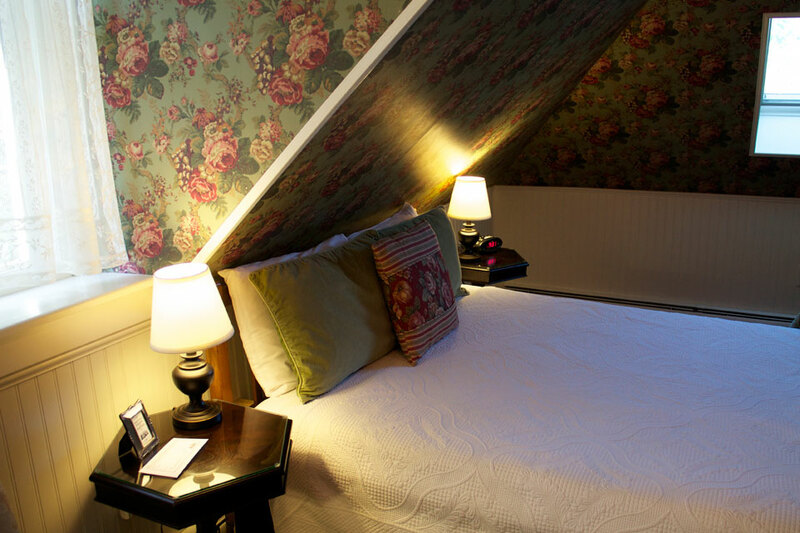 Queen bed, antique armoire, and skylight views of Lake Champlain complete your experience. The sloping eaves add to the historic, architectural charm of this corner room adorned in sage green and burgundy floral. It features a beautiful antique armoire with mirror, queen bed with soft duvet, and a delightful view of the Lake Champlain and Adirondack Mountains through the angled window. The private, en-suite bathroom offers a shower only. 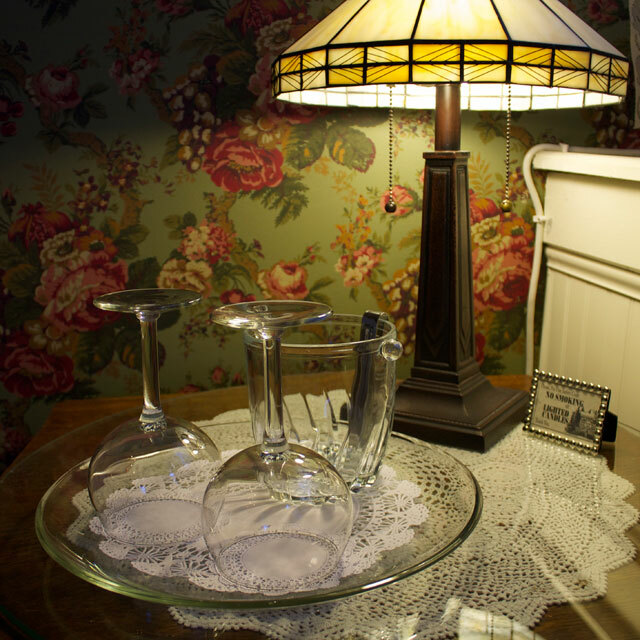 ROOM RATES: Rates at the Inn vary by room size, amenities featured, time of year, and are subject to change. What is always constant is the great value in our included comforts like chef-plated breakfast, free WiFi, and off-street parking for one car. All rates are based on single or double occupancy and subject to an 11% room and meals tax. 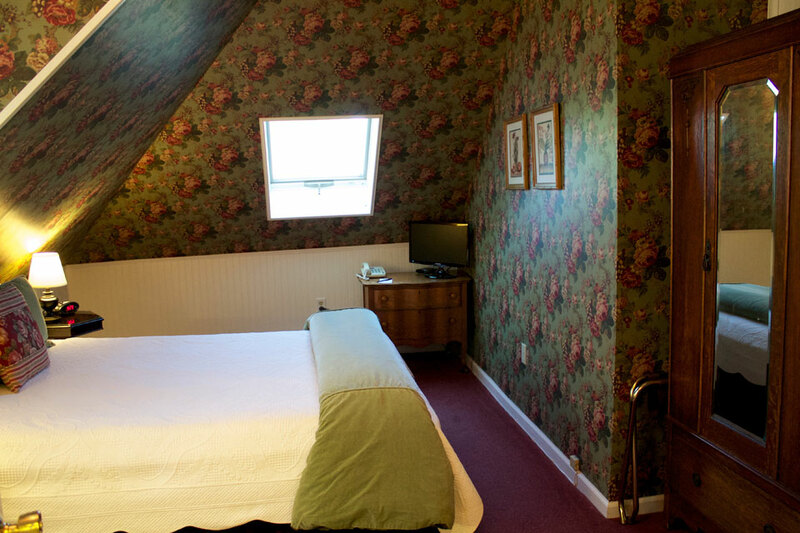 The Nantucket Room, Suite Larkin, and Adirondacks can accommodate 3 people. When more than two individuals occupy a room, a charge of $30 per additional person, per night applies and includes the additional linens, towels, amenities, cookies, and breakfast. NIGHTLY MINIMUMS: Nightly minimums apply at certain times and if required you will be informed during the booking process. All weekends May 1st - October 31st require a two-night minimum stay. A three-night minimum stay applies to some special events and holiday weekends, including but not limited to Memorial Day, 4th of July, Labor Day, and Christmas. During foliage season (Mid-September through Late-October) a two-night minimum applies to all reservations. We gladly accept Visa, MasterCard, Discover, but no personal checks. Sorry we do not accept American Express. 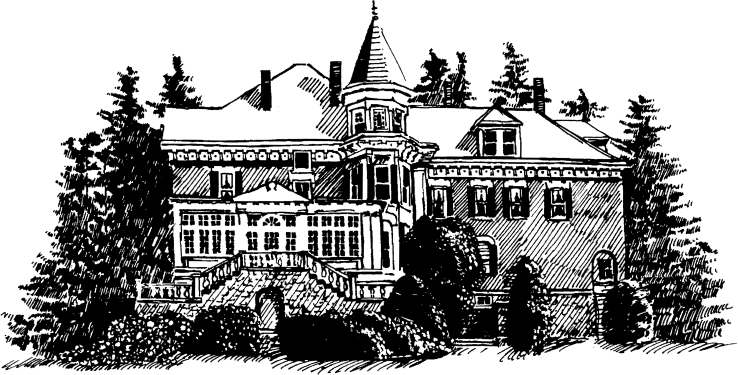 Our bed and breakfast is a three-story mansion and has both front and back staircase, sorry no elevator. The Willard Street Inn is a completely smoke-free building, thank you for respecting our smoke-free environment. We allow only children 12 years of age and older. As a historic home we do not permit guest’s pets at the Inn. Please see the Policies Page for additional information and details about advance deposits, cancellations, and nightly minimums.